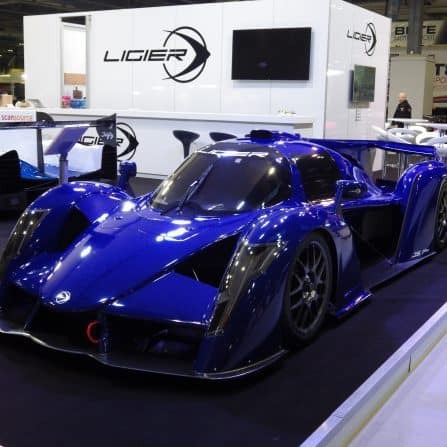 The 2018 Autosport International Show has come to an end. 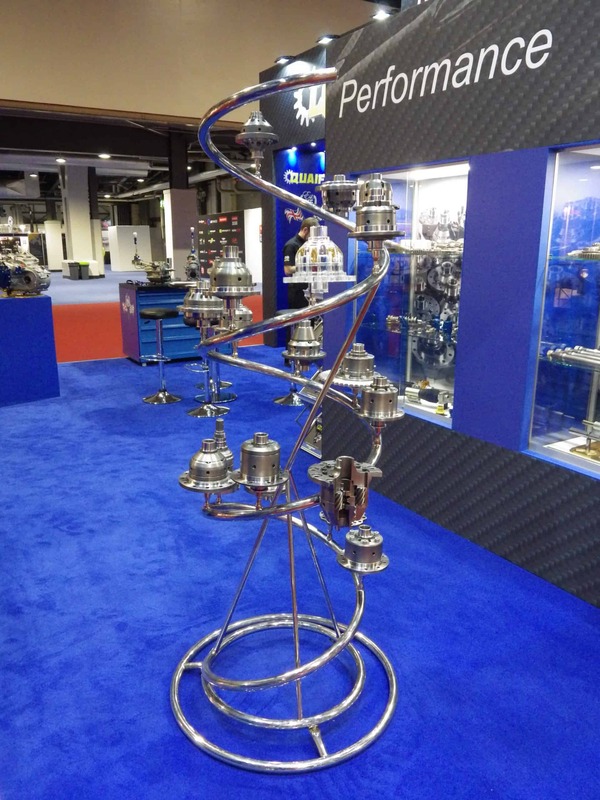 We look back at a successful 4 days, which saw our products appear in a wide variety of cars throughout the show. 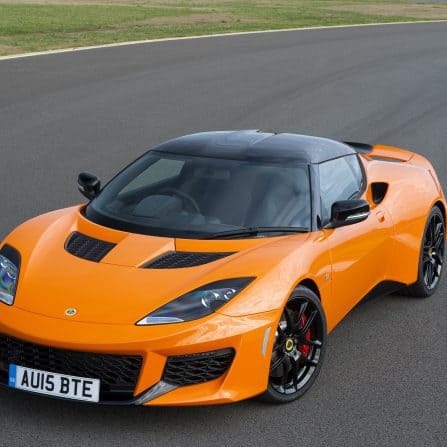 We are now back in the Quaife offices, busy replying to new customer requests and queries, the majority of which have stemmed from conversations had with customers on the Autosport show floor. 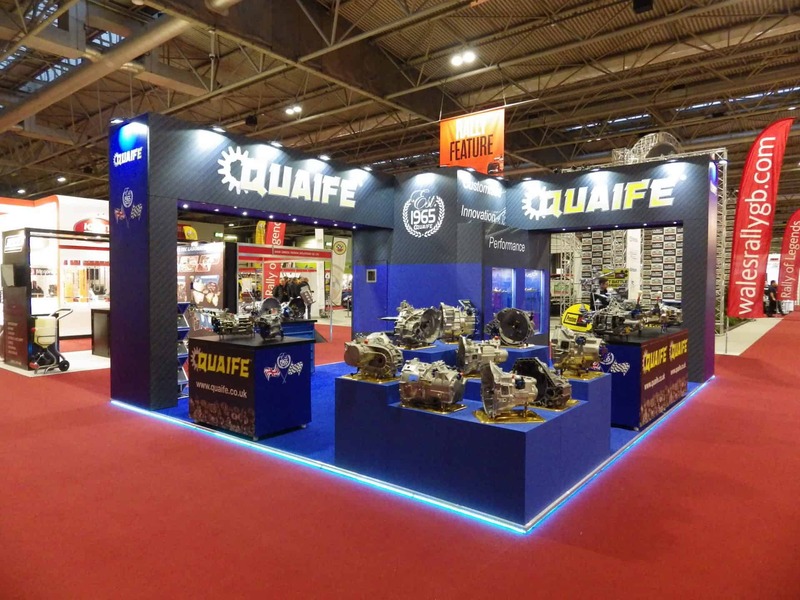 The Quaife stand was often packed with customers, who were keen to learn about our extensive range of motorsport transmissions, performance differentials and associated driveline components. It was extremely interesting, not only explaining the benefits of Quaife precision engineered products, but also by listening to show visitors about products they are keen to see. You will be pleased to know we are already undertaking early feasibility studies…watch this space. 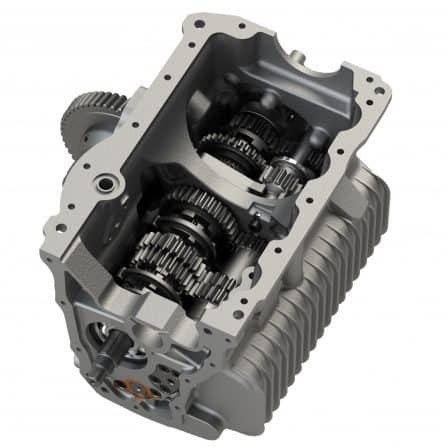 Our FWD gearboxes received plenty of attention, whether it be for Honda, VAG or Ford models. It has been particularly exciting hearing from show-goers keen on our two new Ford products due later this year; the Ford M66 and MMT6 sequentials. 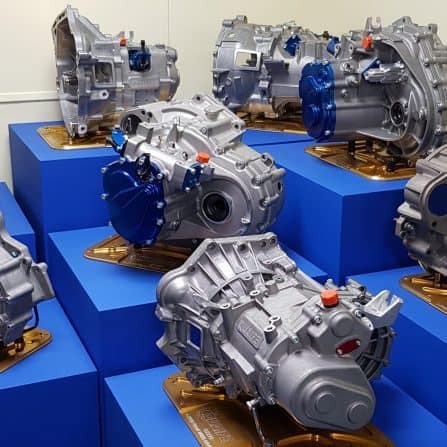 Our universal QBE60G and QBE69G universal 6-speed sequentials also attracted many a visitor, keen to see the inner workings of these race-winning transmissions, thanks to their cutaway designs. Away from our stand, Quaife products were integral to a wide range of vehicles on show throughout the NEC based exhibition. 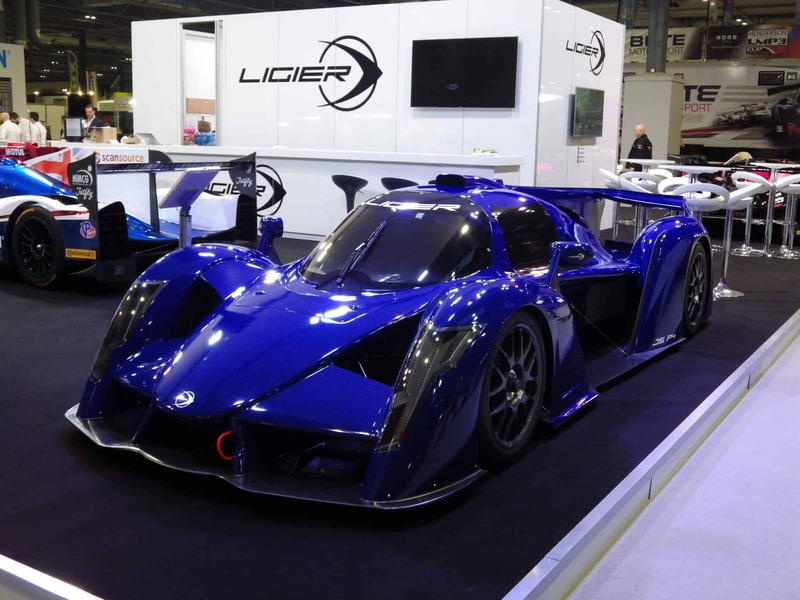 Taking centre stage on the Onroak Automotive stand was the all-new Ligier JS P4 prototype. 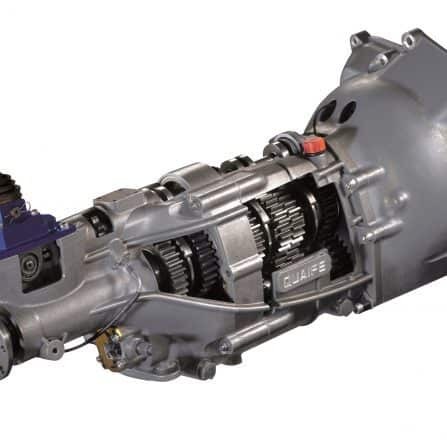 Using a Quaife transverse 6-speed paddle-shift transmission, the French model is currently undergoing testing prior to launch. Using a 3.7 litre supercharged Ford engine developing 420 bhp, the JS P4 will offer the best value in terms of performance, quality and safety, for a racing car with a closed cockpit and a carbon monocoque accessible to all kinds of drivers. 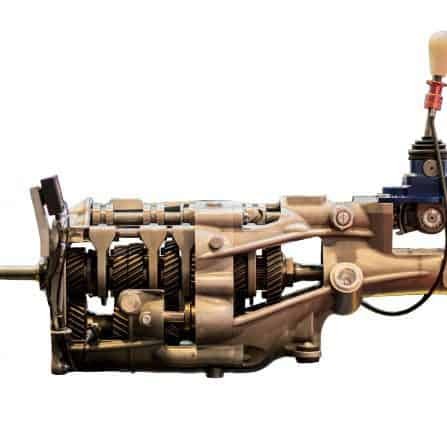 Swiftune Engineering had brought along a 1275GT Longman replica featuring the Quaife QDF36K ATB Differential and QBE18A 5-Speed Sequential transmission. 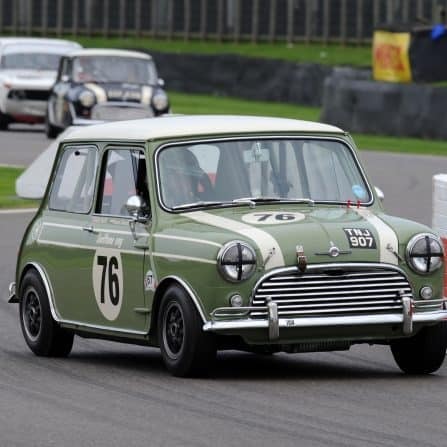 Swiftune’s Minis are a pleasure to behold; their vehicles are always finished to a very high standard, while at the same time being true to the vehicle’s historic roots. Elsewhere, a Mitsubishi Evo Time Attack was causing quite a stir, what with its spoilers, NOS equipped engine and headline grabbing statistics. 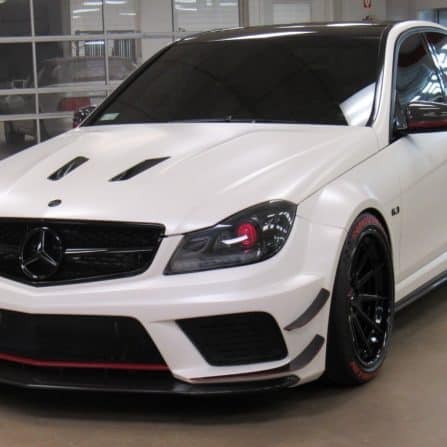 It runs the Quaife QBE6U heavy duty 5-speed sequential gearbox, available through Momentum Motorsport, a transmission that’s more than capable of handling the high power outputs these cars produce. The Nissan GTR of Steve Baggsy Biagioni created demand amongst the drifting community for the Quaife QBE69G. 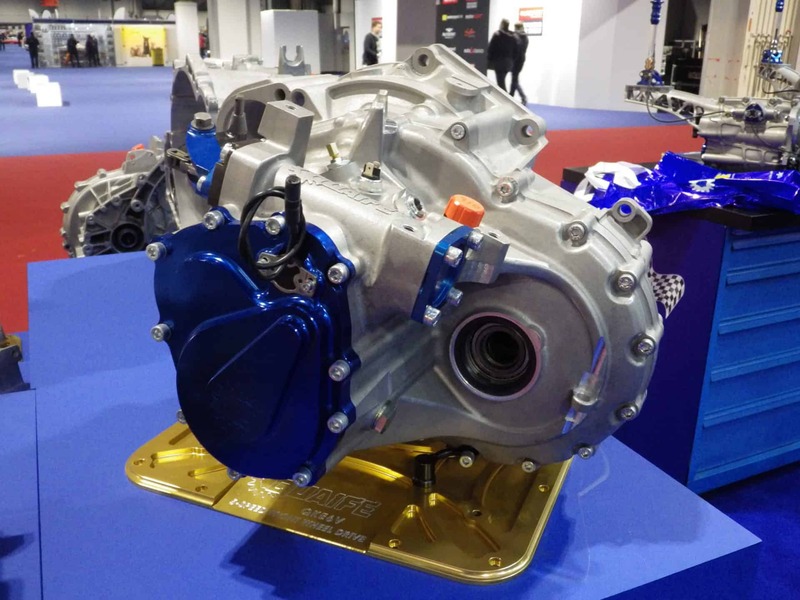 Drifters from Malta, Ireland and further afield visited our stand, keen to enquire about this race-winning transmission. 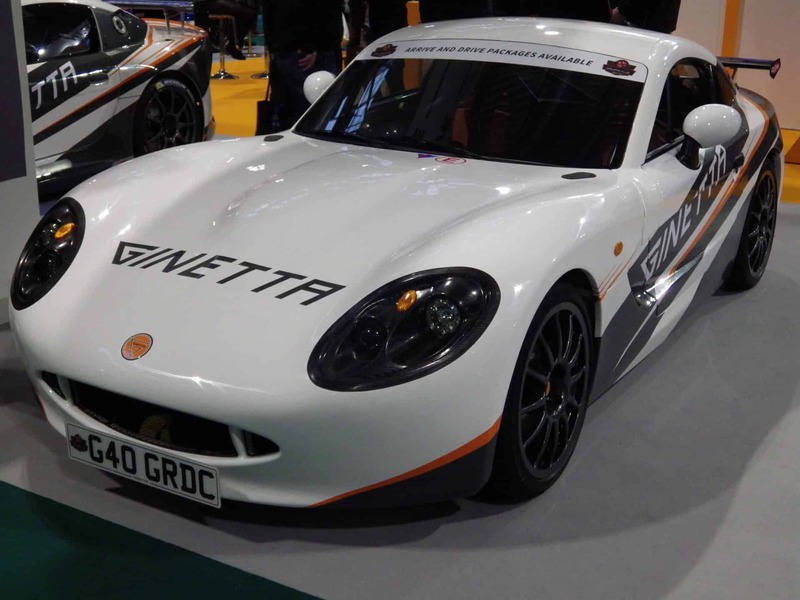 Radical and Ginetta, who both make use of Quaife transmissions, were also in attendance. The show saw some very appealing race replica Mk2 Ford Escorts. 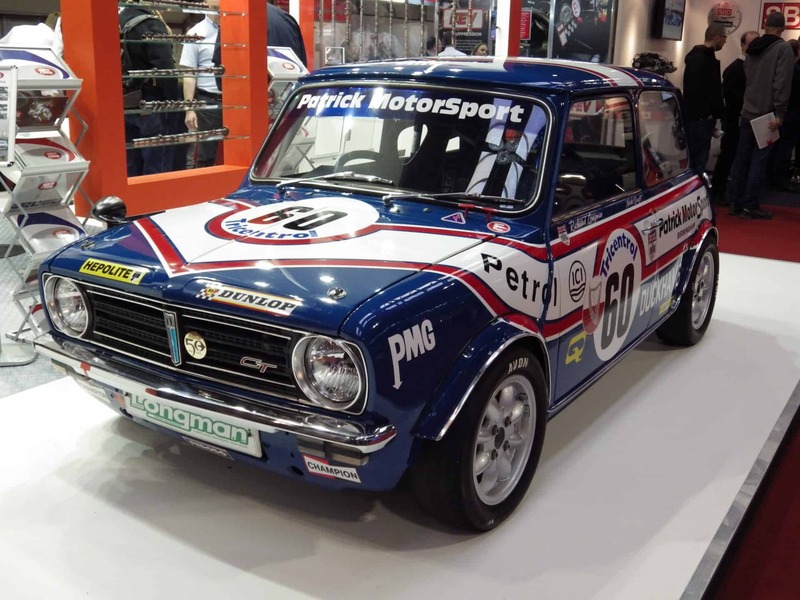 The Team Zakspeed example, owned by Malcolm Harding, runs the Quaife QBE60G 6-Speed Sequential transmission, whilst a wonderful Rothmans rally example running a Quaife gearkit drew the crowds at the Ford Mania stand. You can’t mention Quaife without drawing attention to our renown ATB differential. Many show-goers approached us, enquiring about one for their vehicle. 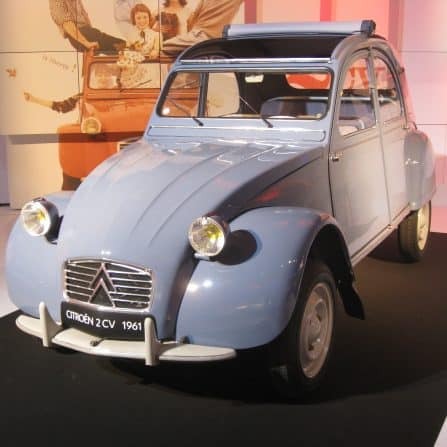 Whether an owner of a RenaultSport Clio, a Mercedes-AMG C63 or a Citroën 2CV, what was clear was the trust they put in the Quaife brand, and rightly so. 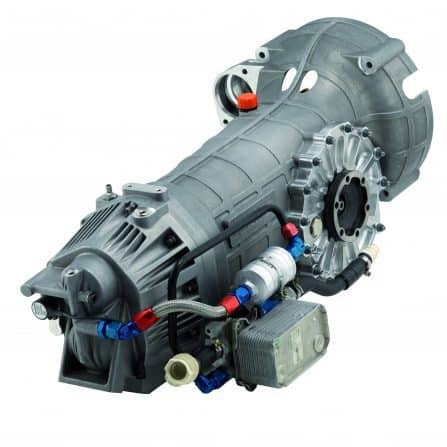 Not only is the Quaife ATB trusted by the world’s biggest motor manufacturers, it also benefits from a lifetime warranty! 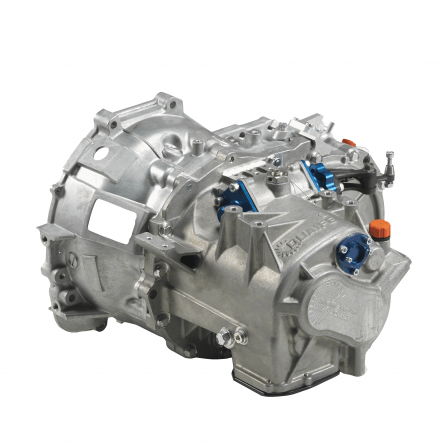 A ‘fit and forget’ replacement for a vehicle’s standard open differential, the ATB even uses the manufacturer’s recommended oil for complete ease of use. 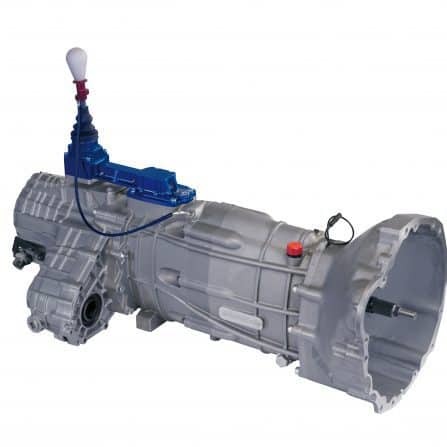 Smooth in operation and highly unlikely to wear, the difference in traction and road holding capabilities with an ATB fitted quickly becomes abundantly clear. Indeed, the complete package puts others to shame!